I saw these pictures in Facebook, just want to share this amazing thing with you guys. 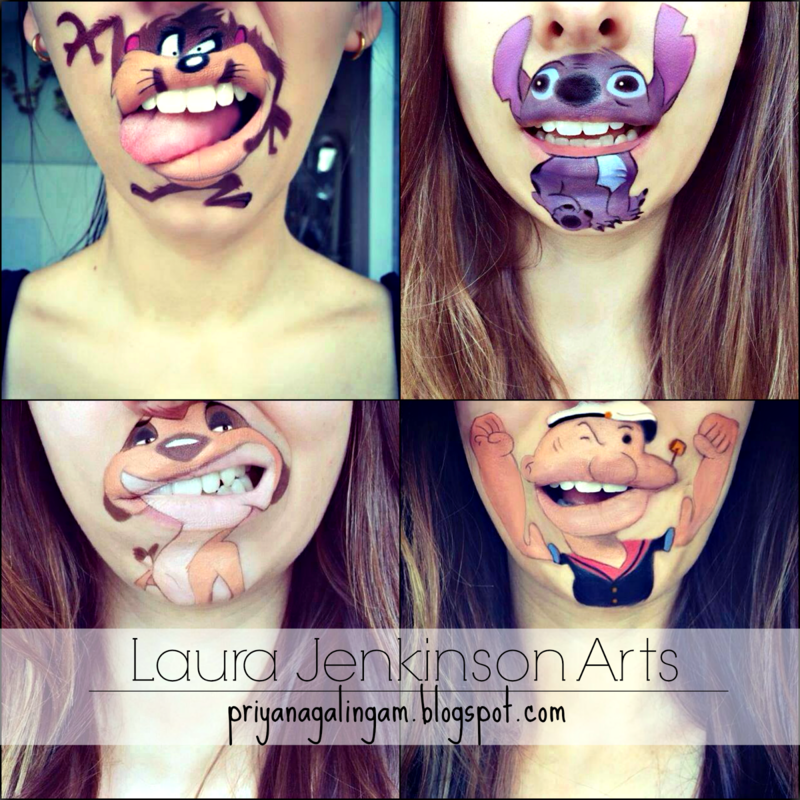 Can we just take a moment to look this amazing creative idea by Laura Jenkinson. She is a makeup artist. I saw this post in her Facebook page. 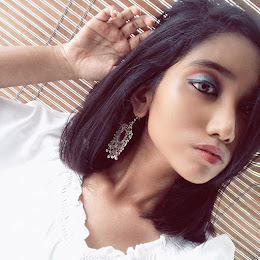 She is just not good in makeup but very creative and talented at the same time. Take a look some of these pictures. Guys, very impressive right ? I will definitely will try to recreate this look. If it is not as good as her's but hmmm.... i will try my best. So, you do guys will try this? Let me know. This looks sooo cool. Probably wont try to recreate it, but its still amazing! Thanks for commenting down here. Haha yea that really amazing.